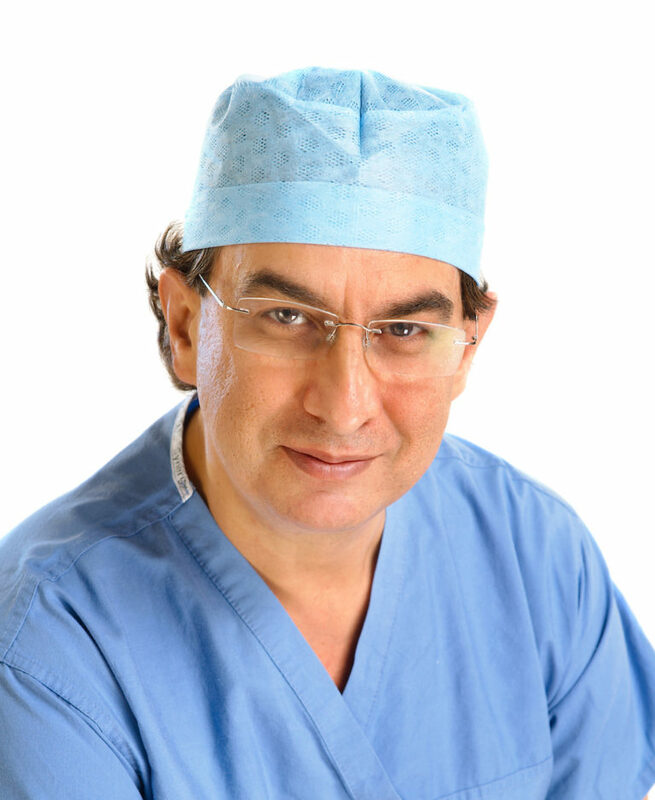 Mr Ertan Erel is a Consultant Plastic and Reconstructive Surgeon, University Hospital of North Staffordshire. He has extensive research portfolio, having published 25 papers in peer reviewed journals and 47 presentations at both national and international meetings. Mr Erel is a member of the editorial board for the Turkish Plastic Surgery Journal. 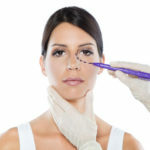 Mr Erel’s interests include all aspects of aesthetic facial, breast (enlargement, reduction, uplift) and body contouring (abdominoplasty/liposuction) surgery.